The 32-year-old star, who initially planned to hang up his boots in 2020, had been plagued by an ongoing shoulder injury amid uncertainty over his future, having missed South Sydney's past three games. However, Inglis – a 2014 premiership winner with the Rabbitohs – asserted he retired on his own terms. You've given us everything too, Greg. "It's not due to mental health or injuries, I just think it's the right time for me. I've been contemplating it for a while now and I've come to terms with it," Inglis, who will now work behind the scenes with the Bunnies and the NRL, told reporters. "I didn't think it was real so I punched him in the chest and he cried. That's me calling time on my career. No one else has called it. I'm happy with my decision. I get to work with the club and stay around Redfern and work with the boys and the community." Inglis played 263 NRL games, made 32 State of Origin appearances, while he earned 39 international caps for Australia, including a Rugby League World Cup triumph in 2013. "I just think it's time and I think it's the right decision for myself. I've come to terms with it," added Inglis, who joined South Sydney from Melbourne Storm in 2011. "There has been a lot of speculation but as of today it's official. There are no regrets. "My team-mates are here. They didn't have to come today but that shows the care of the club. This club has given me everything, every opportunity. And my former club Melbourne Storm gave me my opportunity." Rabbitohs head coach Wayne Bennett, who joined Souths ahead of the 2019 season, said: "He has achieved so much during his playing career and I'm sure his name will be mentioned alongside the greats of the game in our history. "Greg will be celebrated as one of the most talented players to have played our game. I think he can have as great an impact on the next group of players as a coach and I'm looking forward to joining him on that path. "What he has done for his clubs, for his people, for Queensland and for Australia over a long period of time has been exceptional, and today he starts to walk the next path in his career. "One of the things that attracted me to come here was to work with Greg so the only thing I'm sad about is that I won't get to coach him. "He has a presence. You can't say that about all players. You know what that person brings. It's hard to describe but you just know it's there and it rubs off on you and everyone in the club." 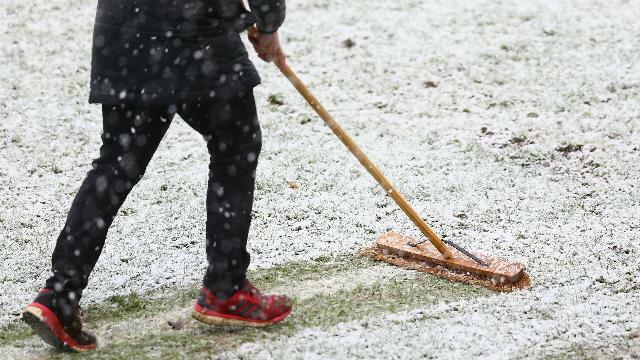 Three Super League matches which were due to take place on Thursday and Friday have been called off or put back. 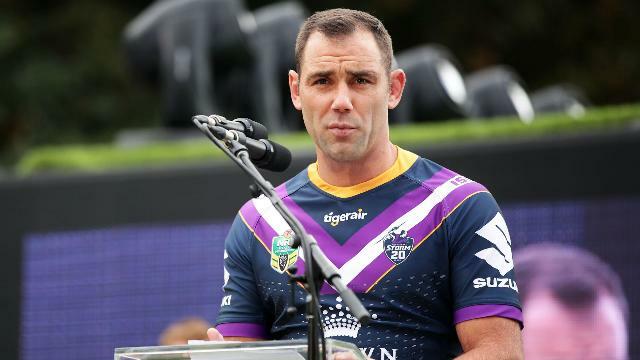 Cameron Smith is in no rush to decide whether he will play on in 2019 ahead of the new NRL season. 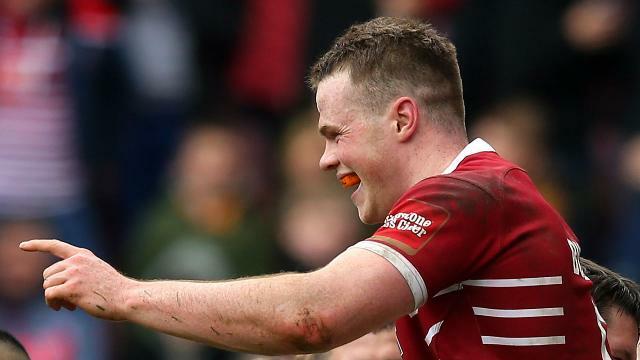 Rampant Wigan Warriors scored six second-half tries to beat Widnes Vikings, while Warrington lost at Hull FC. Battling a shoulder injury, Billy Slater will miss Melbourne Storm's NRL opener against the Canterbury Bulldogs. Billy Slater and Johnathan Thurston are set to make their 300th NRL appearances this season.